A hotel the like of which you won’t find anywhere else with a atmosphere that makes you feel at home. 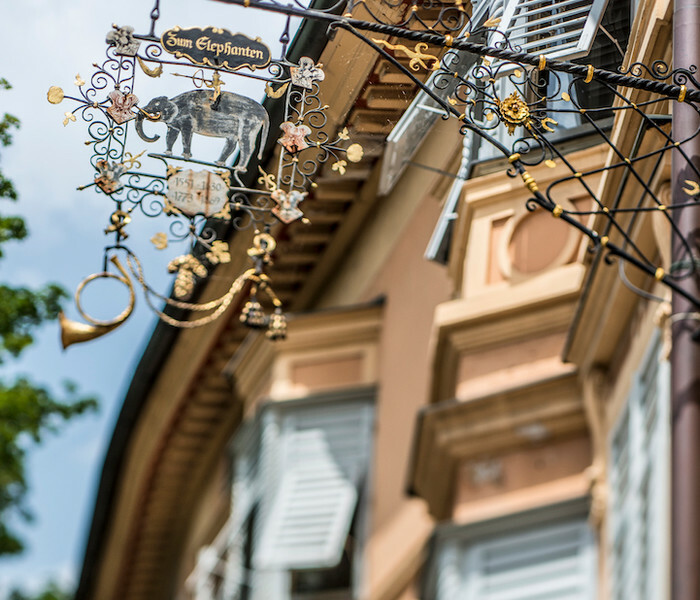 The historic main building of the Hotel Elephant dates back over 500 years and has been carefully looked after by successive generations of the same family. It is home to thirty unique rooms, two restaurants, a banqueting room and a bar, all accompanied by a backdrop of impressive paintings and beautiful furniture. 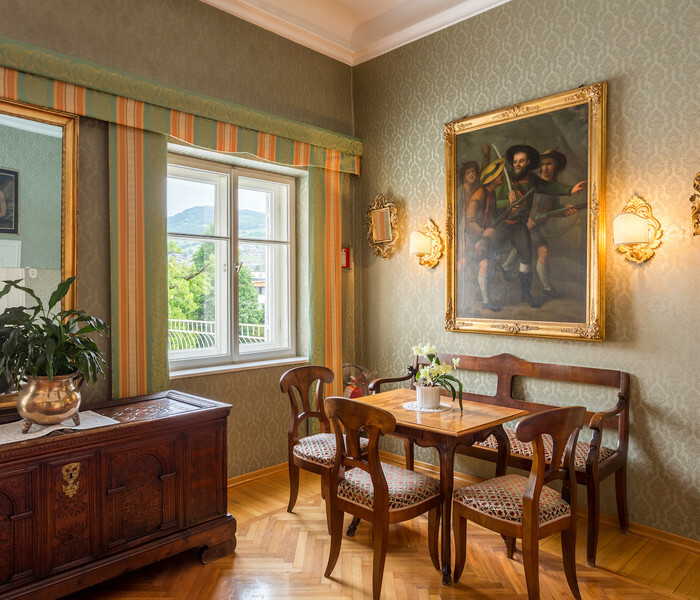 Artists and royalty have enjoyed the refined surroundings of the Hotel Elephant during its long history. Today we welcome guests who come from all over the world but are united by a shared appreciation of fine hospitality.